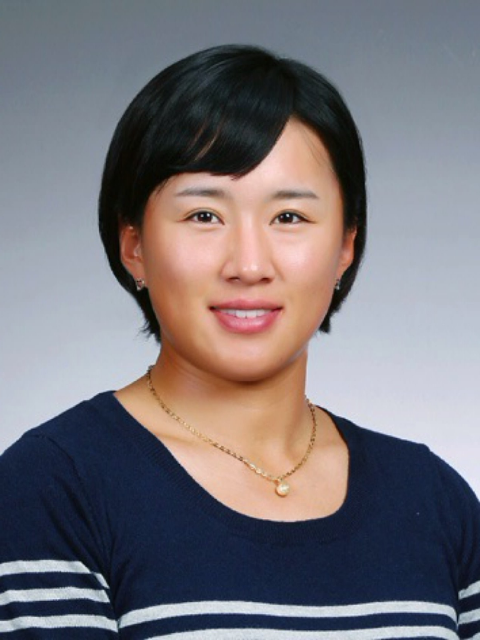 Amy Yang is a winner on the LPGA Tour, although she won in her home country of Korea to make it happen. Yang claimed the 2013 LPGA KEB HanaBank Championship, beating Hee Kyung Seo in a playoff. As noted, it's Amy's first LPGA victory, but she had important wins before. When she was still an amateur, and only 16 years old, Amy won the LET's ANZ Ladies Masters. (Her family moved from Korea to Australia when Amy was 15, and she now lives in Florida.) She won twice more on the Ladies European Tour in 2008, at the Ladies German Open and the Scandinavian TPC hosted by Annika. And Amy won on the KLPGA in 2011. Along the way, Yang had many good finishes on the LPGA, including a playoff loss to Yani Tseng and multiple Top 5 finishes in majors. And she's finished inside the Top 15 on the LPGA money list three straight years, 2010-12. So that first win was only a matter of time. Now that time is here.